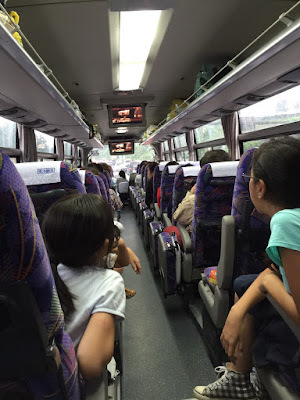 A cheap way to travel between cities is to purchase the Japan Bus Pass. The Japan Bus Pass is for long distance travel in Japan for budget travelers. 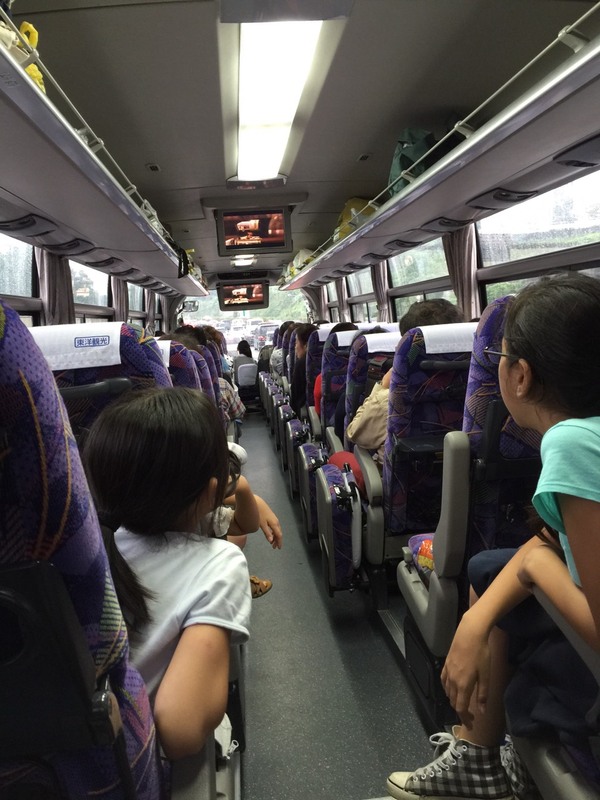 It allows you to travel to many cities in Japan by bus on the Willer Express network. Three or five day passes are available for use only by temporary visitors to Japan. The ticket can be used on any days of your choice within two months from the date of purchase. The ticket must be purchased online before you enter Japan at: http://willerexpress.com. A three day ticket is 10,000 yen and a five day ticket is 15,000 yen. If you plan your use of it effectively, it can reduce the cost of transportation to ridiculously low levels. The pass is a very good offer since it can be used on non-consecutive days and because overnight travel also reduces the cost for accommodation. Willer's bus network is based around Japan's two major cities Tokyo and Osaka, connecting you with smaller cities across Japan. Check for terms and conditions before you purchase, as it is not valid for use on Japanese public holidays, so plan your trip carefully. Seat reservations are required for each ride, and can be made online up to one hour before departure. Willer Express offer overnight and daytime long distance buses services. If you just want a one way ticket from Osaka to Tokyo it is only 3500 yen. 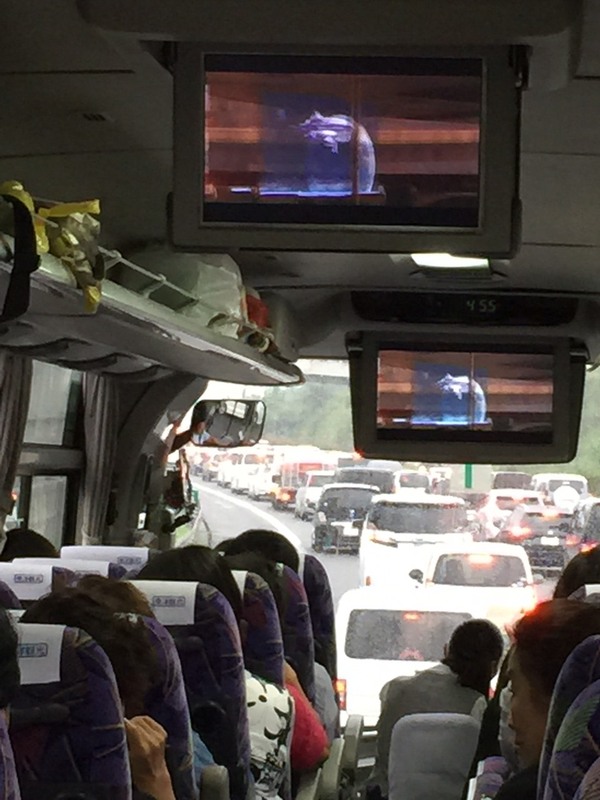 It can go up to as much as 5490 yen on Japanese public holidays, so avoid travelling at these times.